What a treat! Hiking through the stunning natural surroundings of Kitzbühel in Austria is an experience that lives long in the memory. Even in winter, nothing will stop you aiming high and enjoying long walks around Kirchberg in the Kitzbühel Alps in your winter boots or snowshoes. The reward: breathtaking views in a picture-perfect idyll. 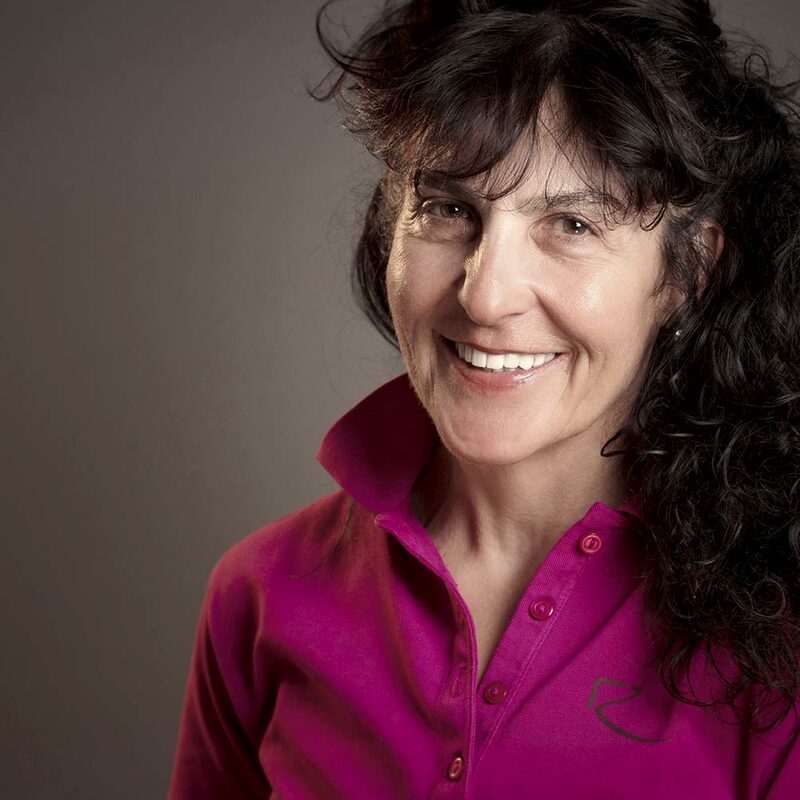 Patrizia, our private guide, will take you on picturesque winter walks and the most beautiful, rewarding tours. Subject to availability, private tours in Kitzbühel in Austria can be booked via the concierge service at the Relais & Châteaux Rosengarten. The winter trail network is excellently maintained and offers hikes for all abilities. 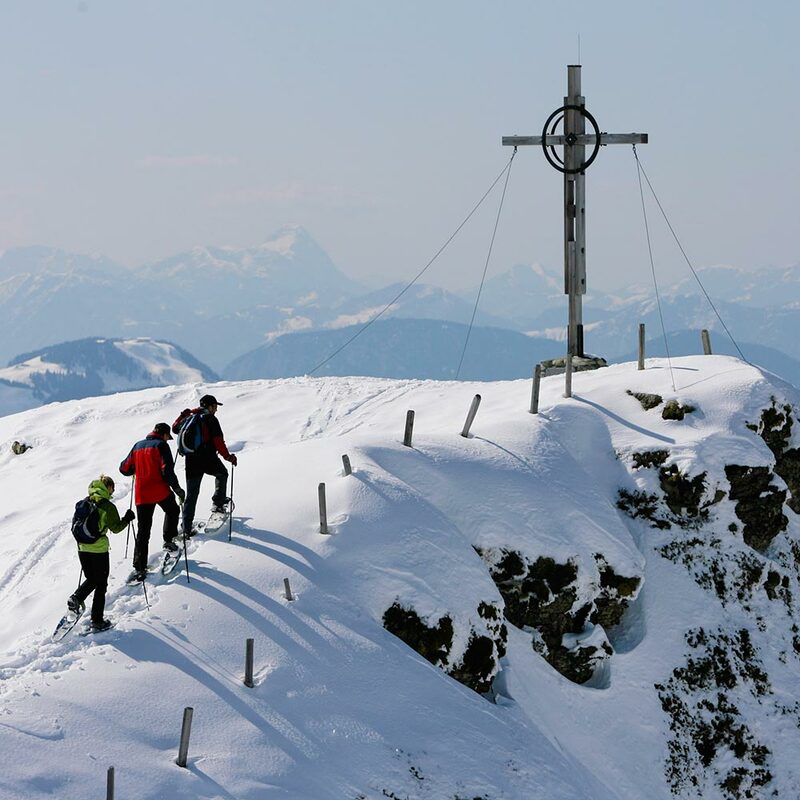 Free winter hikes are available every week in winter sports resorts throughout Kitzbühel in Austria. 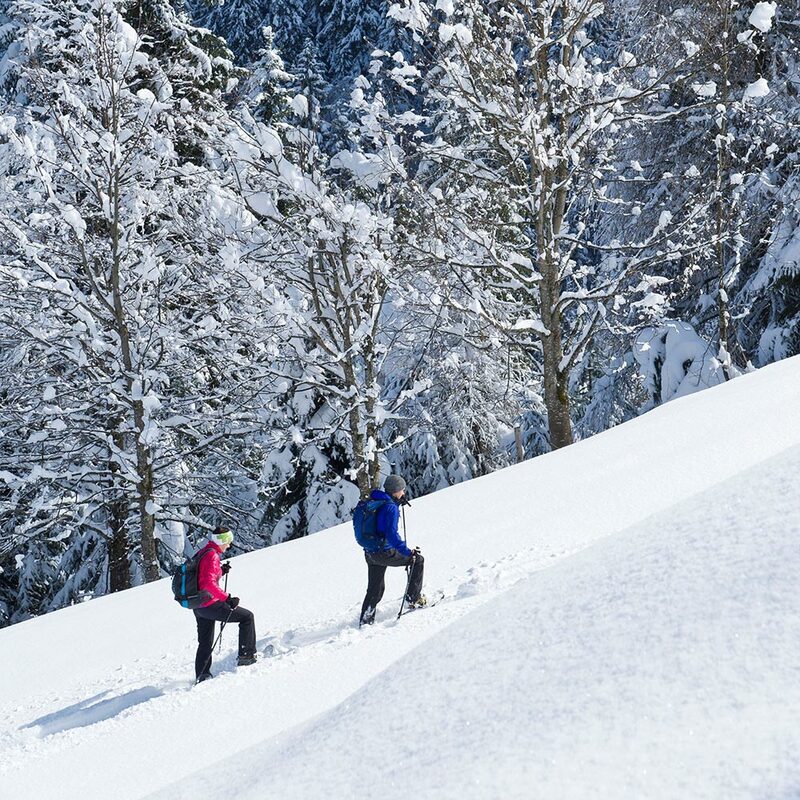 The Kirchberg tourist board offers a basic snowshoeing course every Monday, and there is an organised snowshoeing event on Tuesdays, Thursdays and Fridays for the more advanced. Organised ‘Winter hiking – a truly magical season’ walks take place every Wednesday.